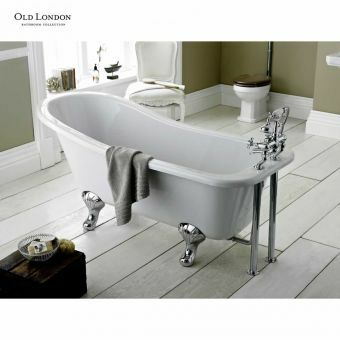 The freestanding bath is an icon of luxury and a thing of beauty in its own right. 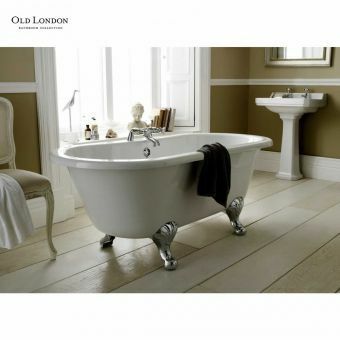 In their collection of bath tubs, Old London present an array of options that bring the user closer to the perfect bathing experience. 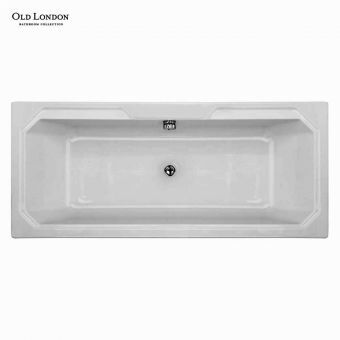 Slipper, rolltop, single ended and double ended baths are all available here, each possessing their own character and features. 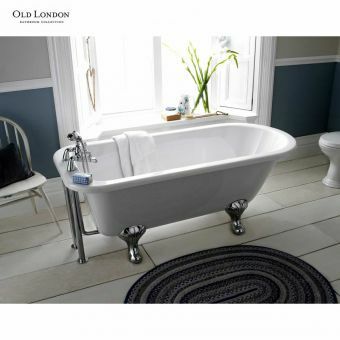 Slipper baths are the perfect shape for reclining in and reading a book, while rolltop baths such as the Bansbury and Kingsbury bear all the hallmarks of classic Victorian pieces. 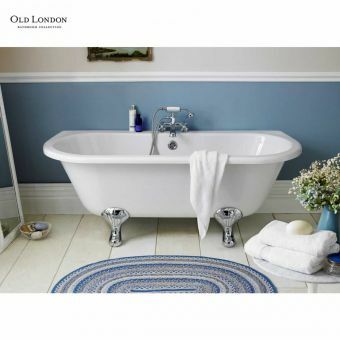 For the installed bath tub, the Old London Ascott series provides single and double ended baths that are surprisingly affordable and totally comfortable. 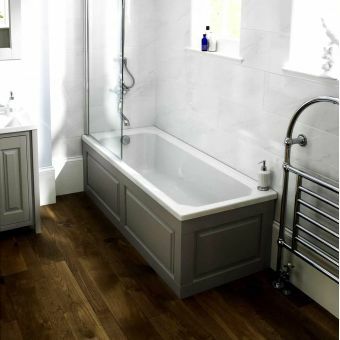 With a selection of matching bath panels ready to be paired with them, they can be fitted quickly and easily for a fine finish. Models are compatible with a range of taps and mixers, with options for deck mounted, tall freestanding fillers and wall mounted units to give you scope to create your own private bathing haven.